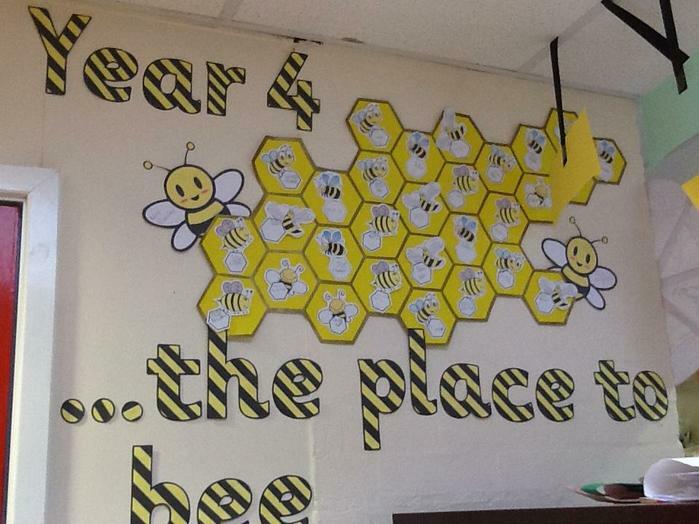 Here you will find lots of information about Year 4 including; class timetables, newsletters and events. 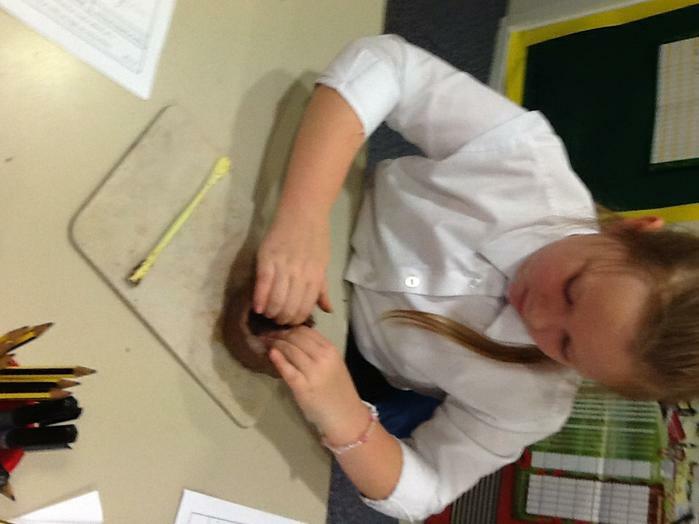 The page will also be updated with photographs and information about the work we are doing in our lessons as well as visits, trips, forest school and other exciting things throughout the year. 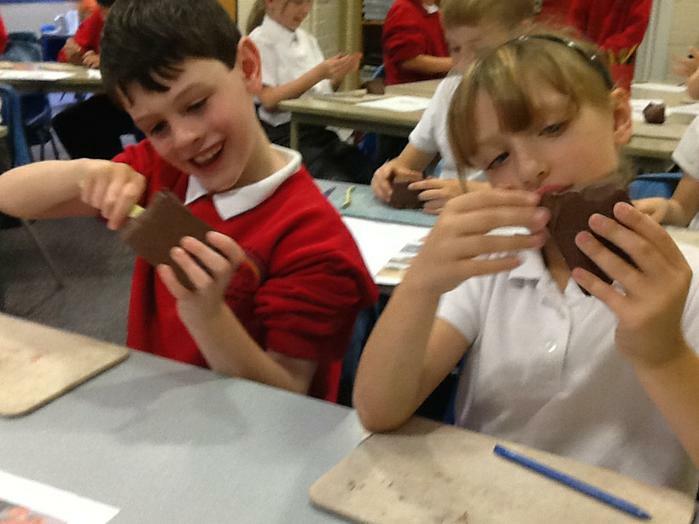 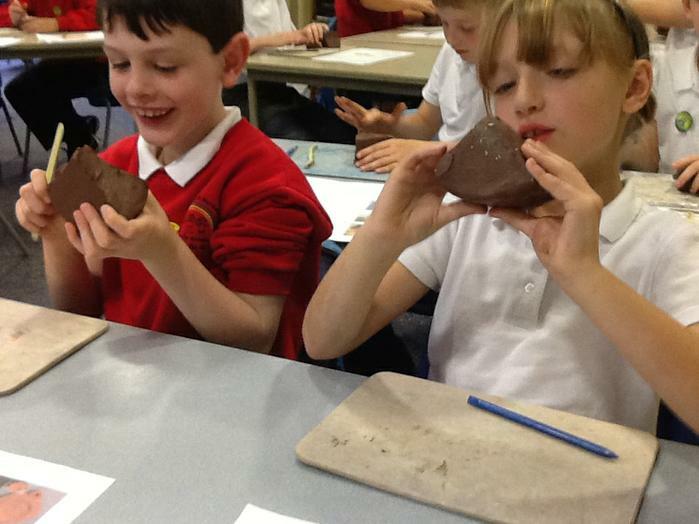 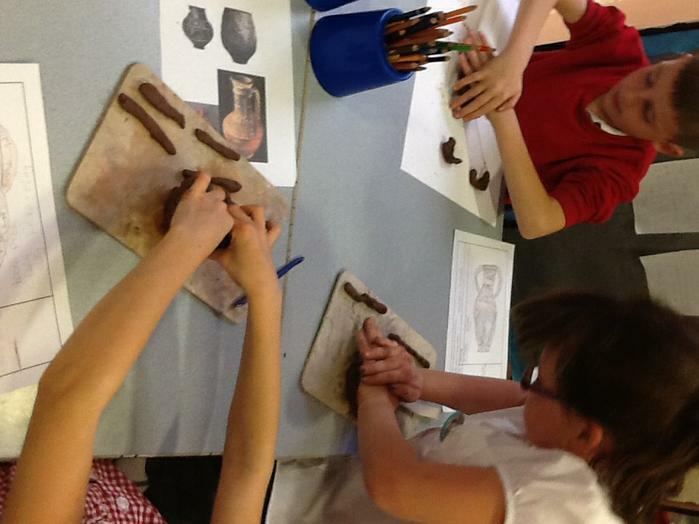 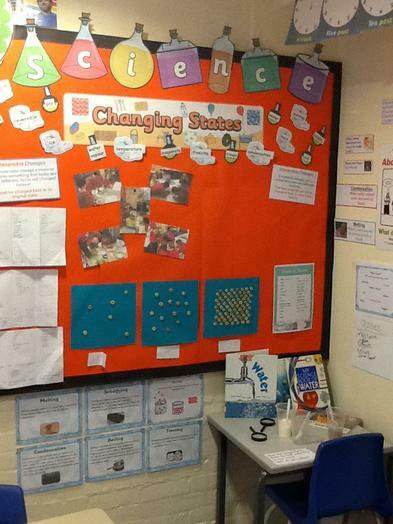 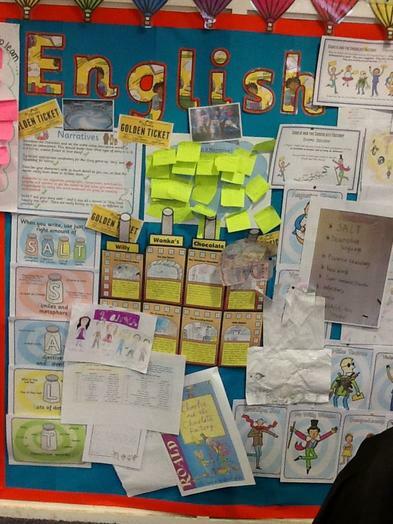 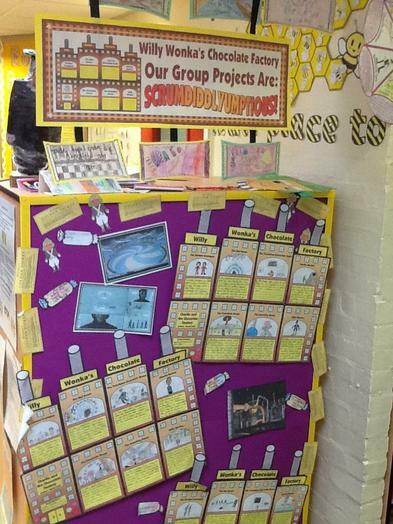 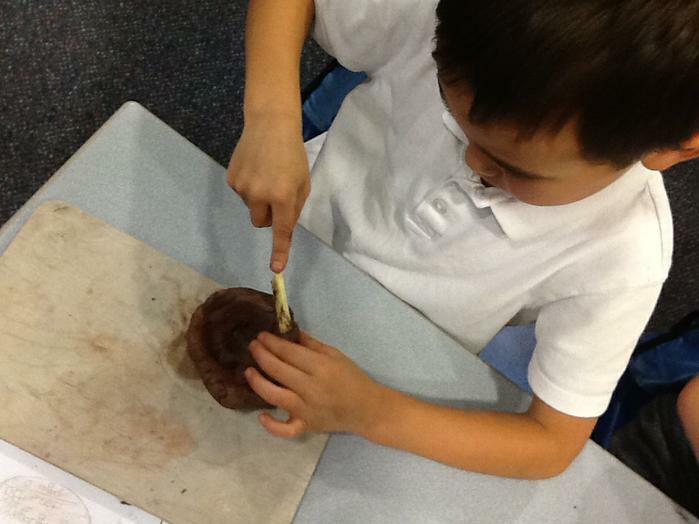 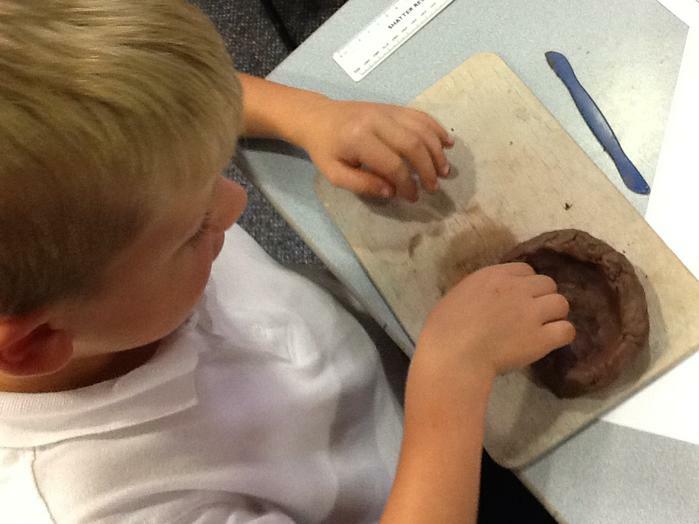 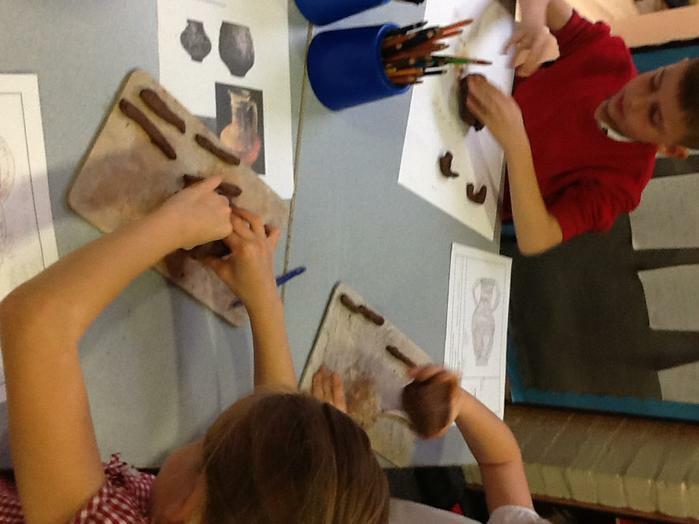 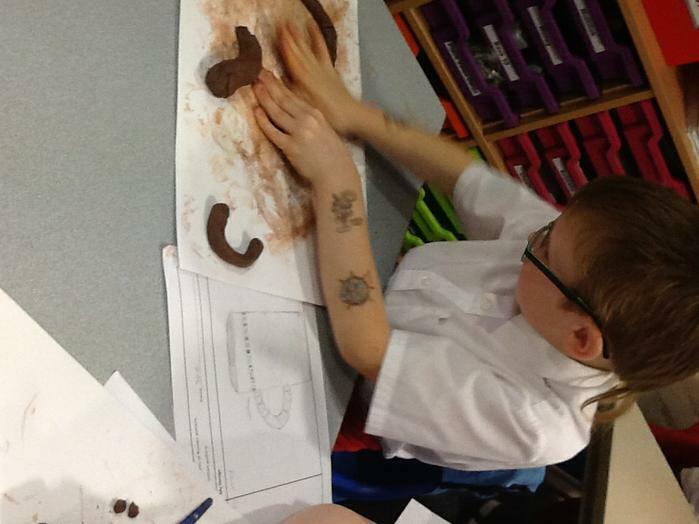 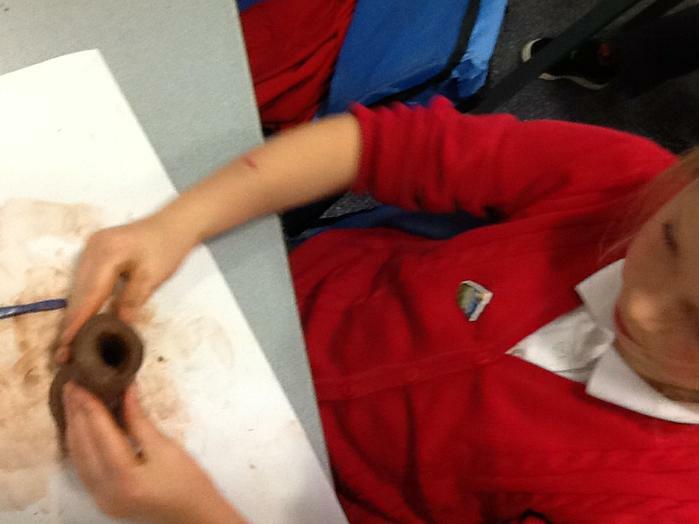 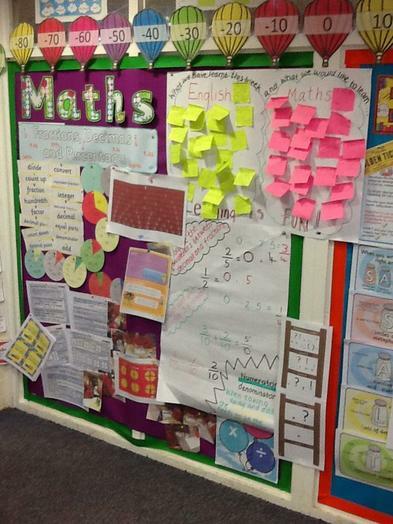 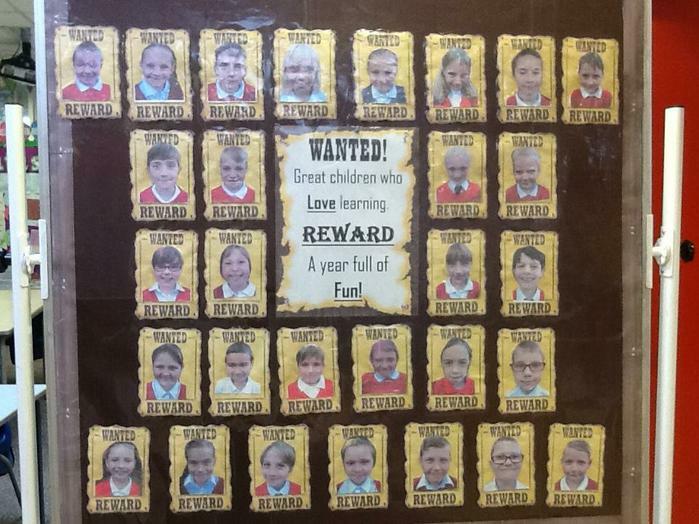 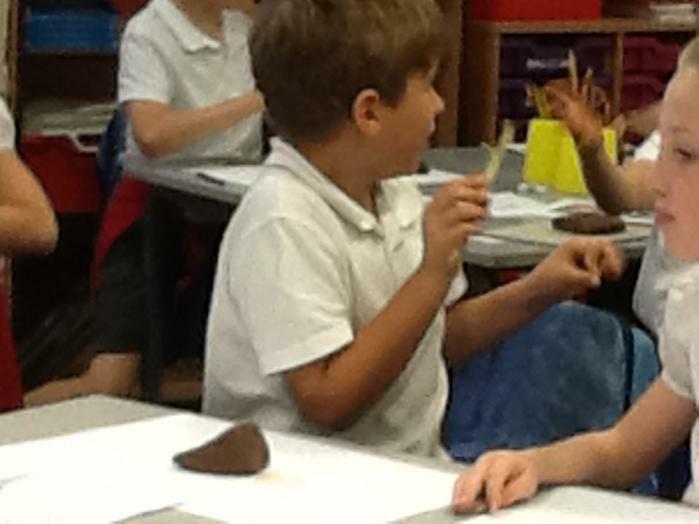 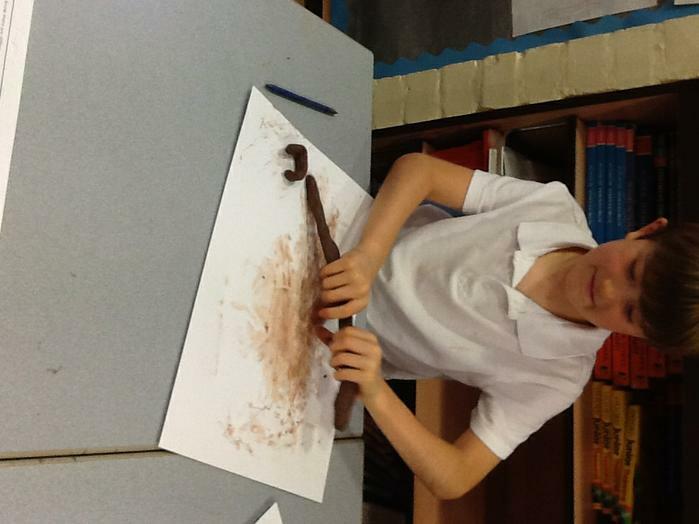 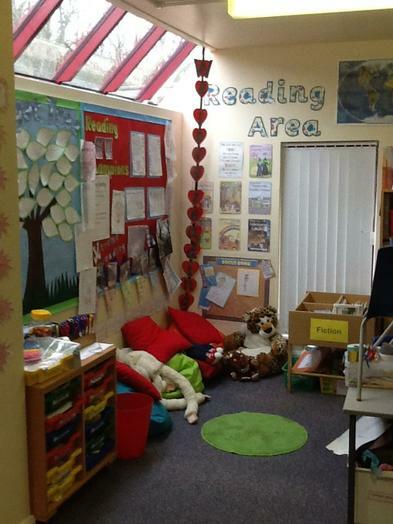 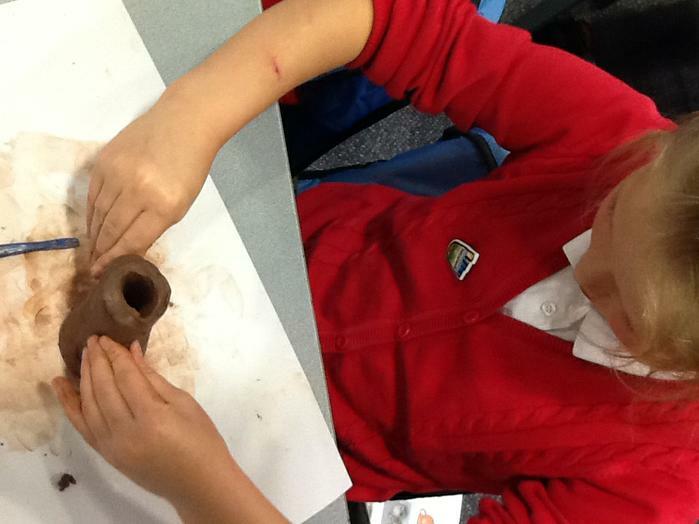 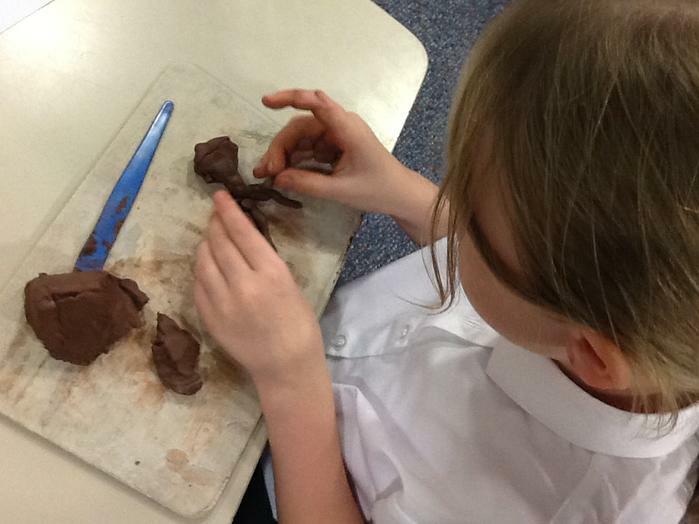 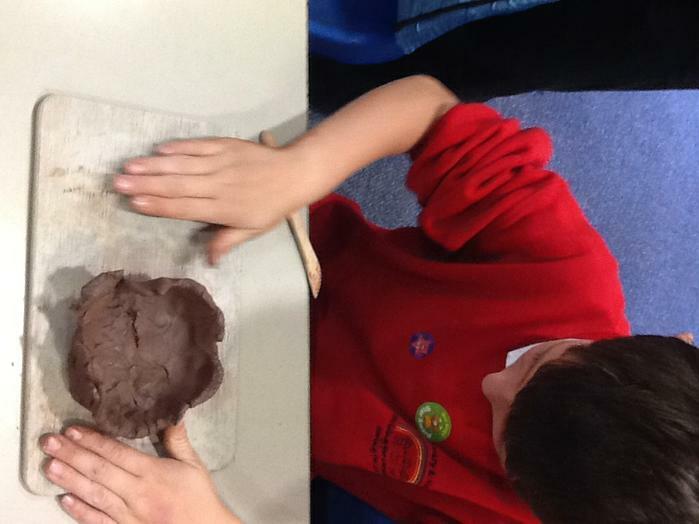 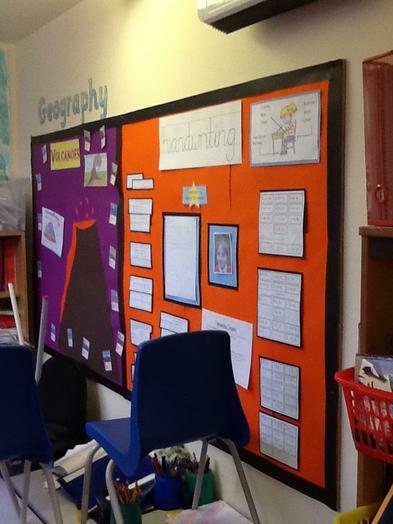 Scroll down to find out what we have been learning in year 4! 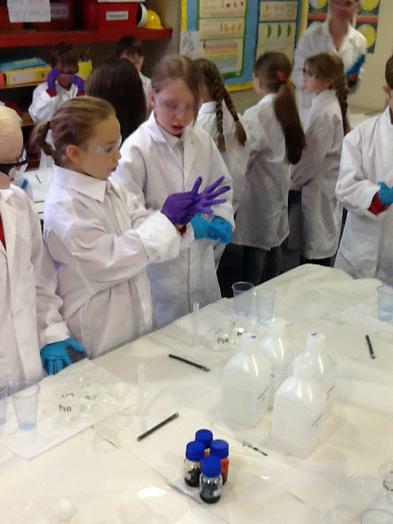 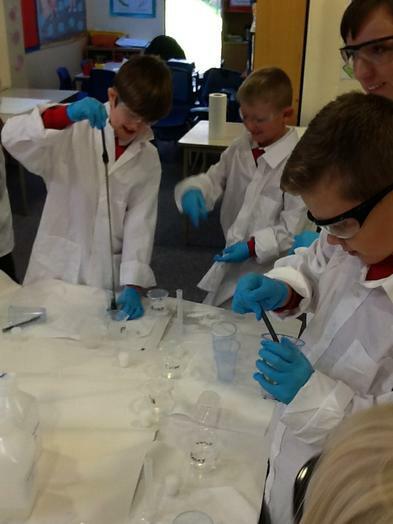 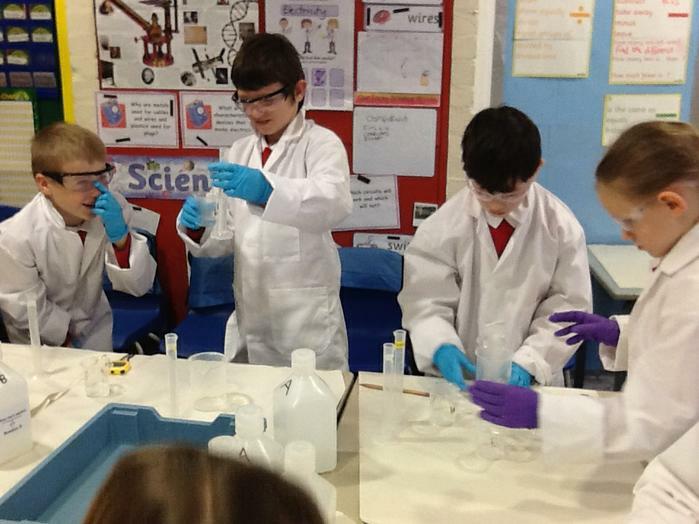 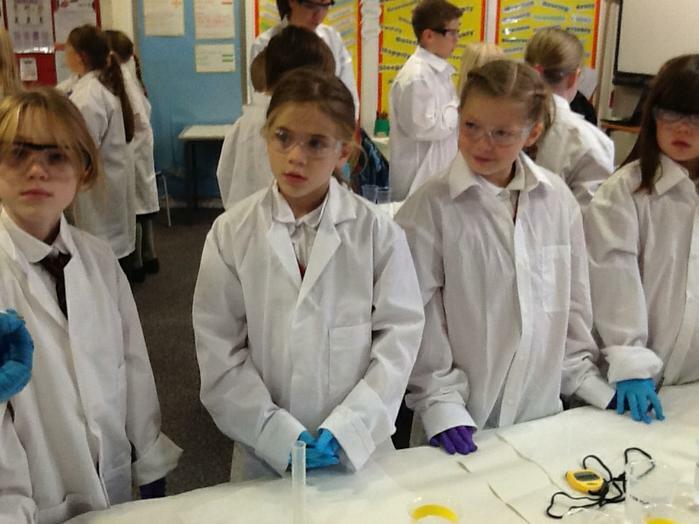 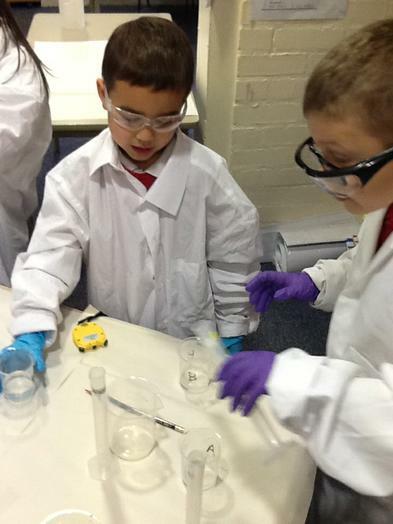 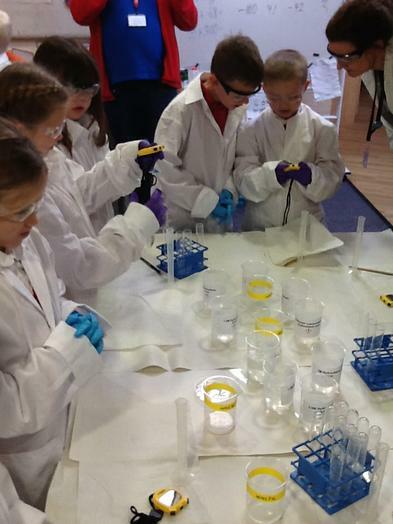 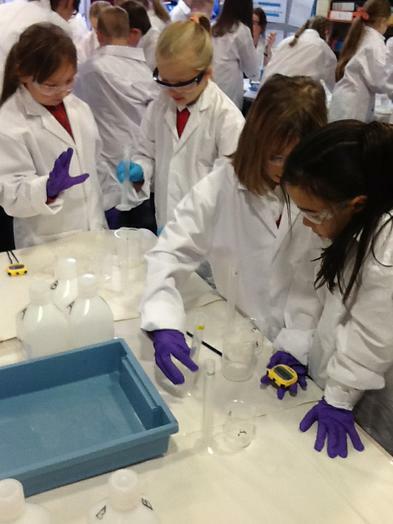 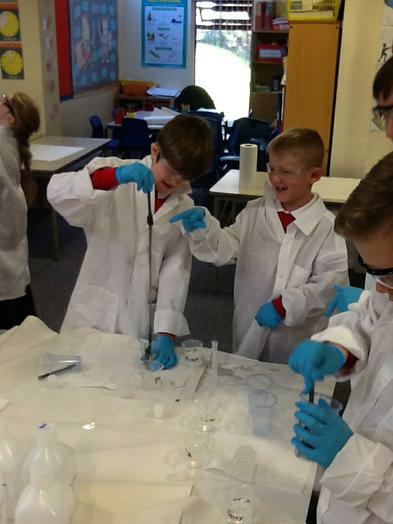 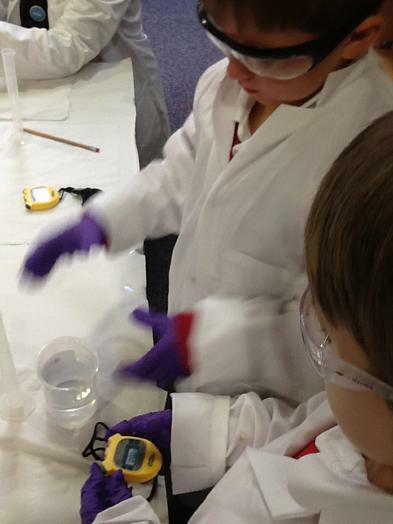 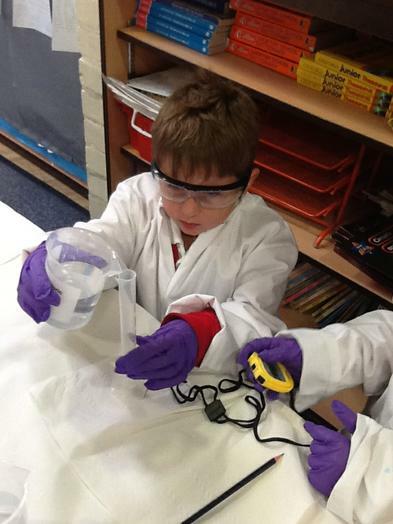 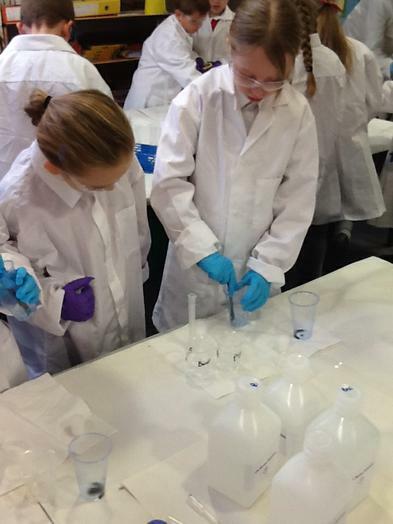 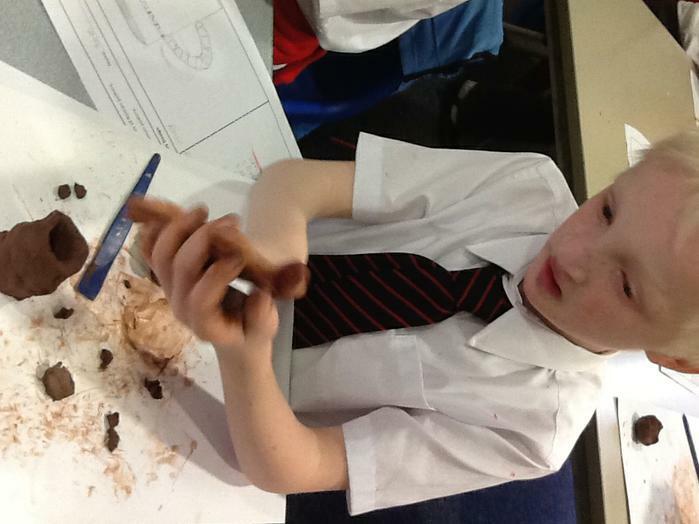 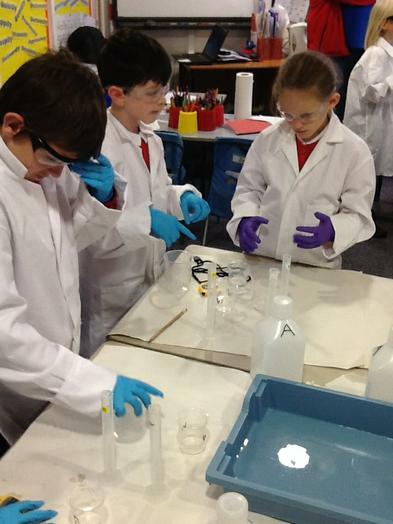 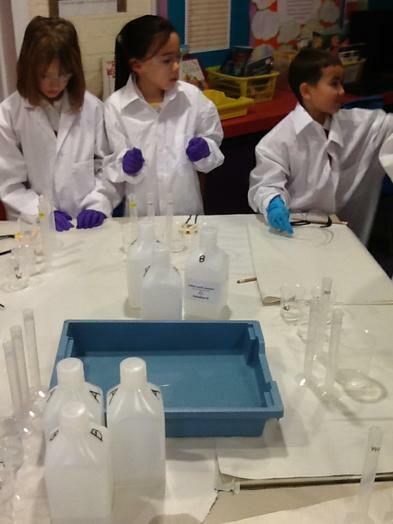 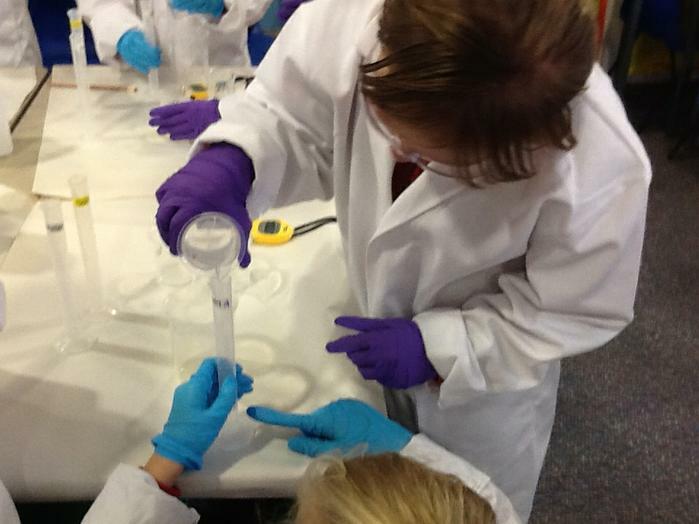 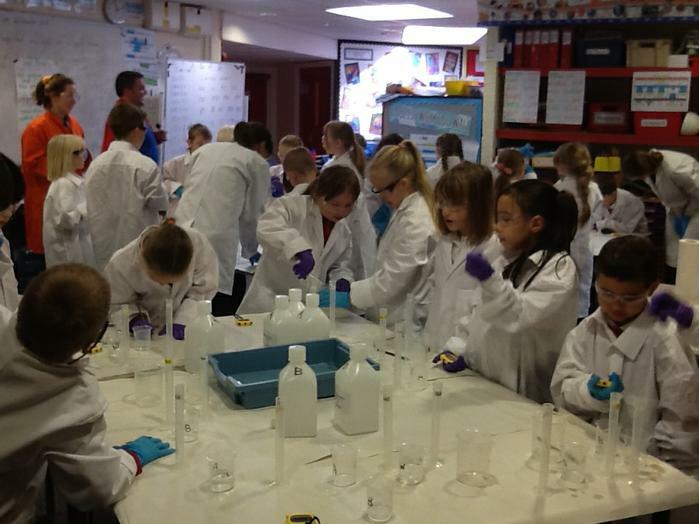 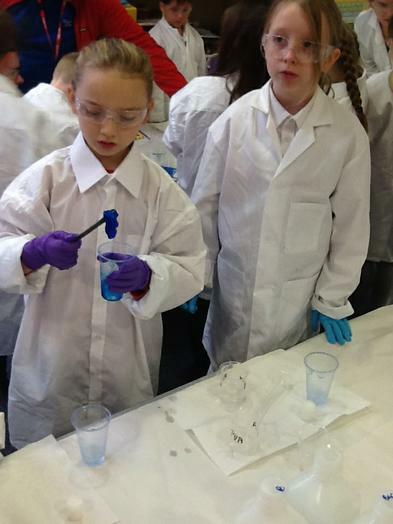 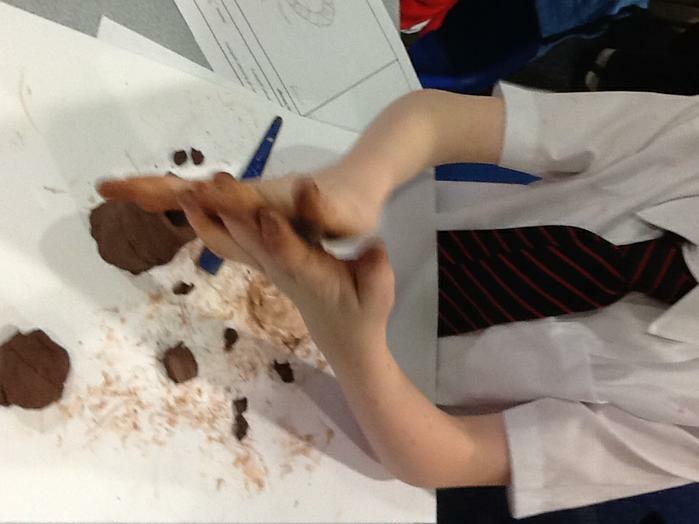 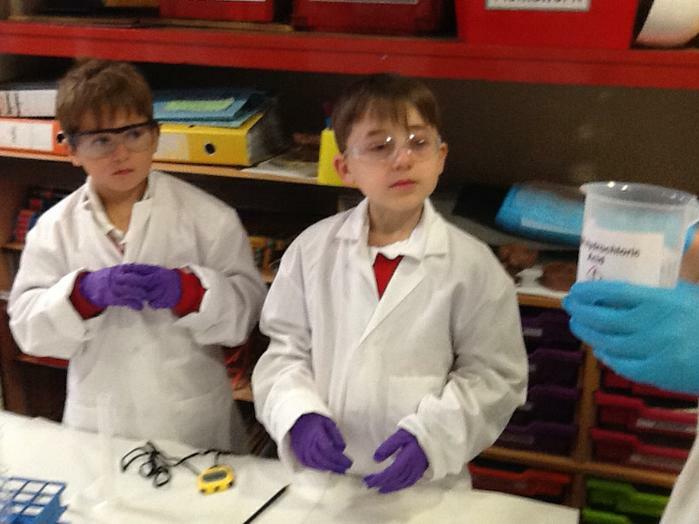 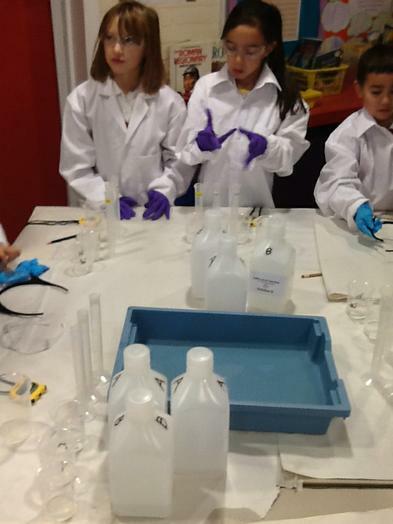 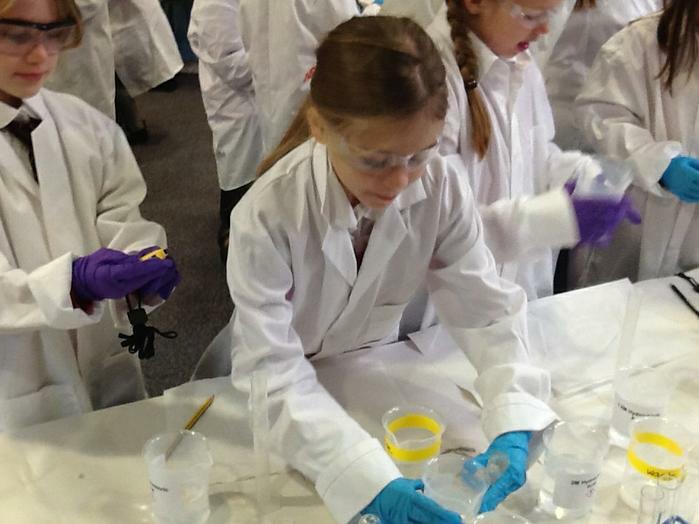 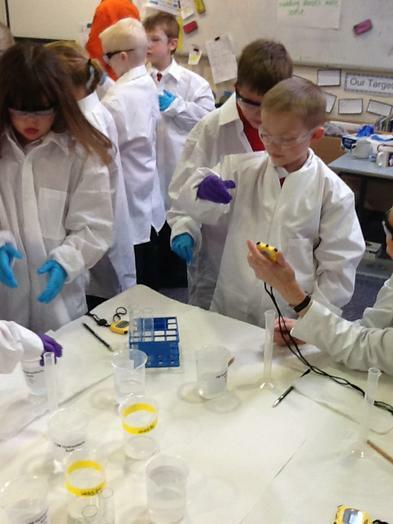 Year 4 becomes a laboratory!